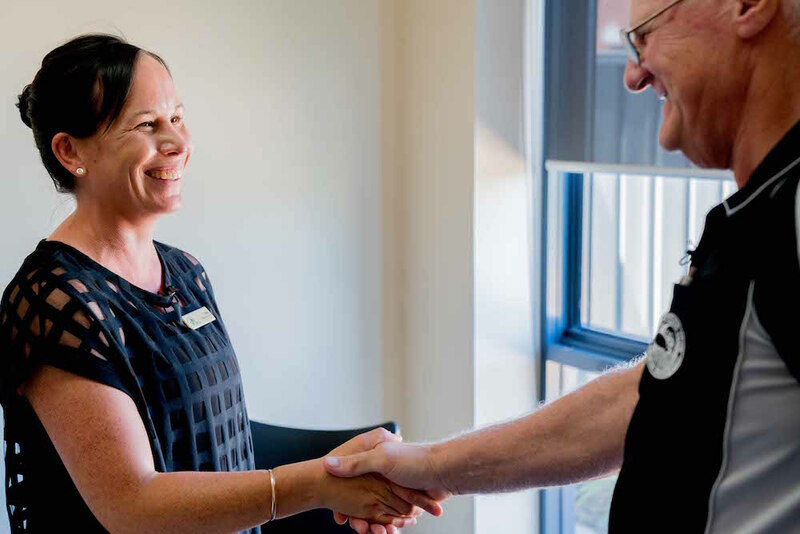 Psychiatry Telehealth service connects rural Victorian patients with mental health conditions or illnesses with a Psychiatrist, via an online appointment. An appointment facilitator located at a rural health service will support patients to book and join appointments. The appointment facilitator will leave the room when the appointment starts, unless the patient indicates otherwise. There are some specific requirements that patients must meet to access a Flying Doctor Telehealth psychiatry appointment. Please see the referral pathway for further information regarding suitable patients. Royal Flying Doctor Service Victoria is partnered with Psychiatrists Dr James Le Bas, Dr Ramakrishna Bhavanishankar, Dr Santhusha Wijekoon and Dr Shruti Anand. This service aims to provide person centred care and to support GPs to manage the mental health needs of their patients.